These past few weeks have been a whirlwind and we are so grateful and blessed by all of the events we have participated in. Thank you to all of our customers for allowing us to be a part of your graduation and birthday celebrations. We would love for you to share and post pictures of your creations on our Facebook page. We have met so many of you through our events and would like to continue meet so many more. 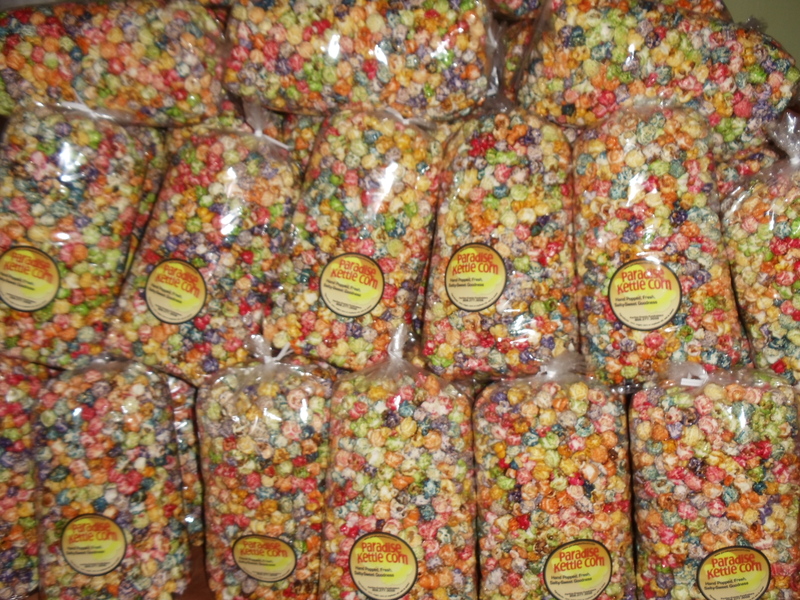 We welcome information on any organizations or events that would like to have a kettle corn vendor like us. We are currently at the Mahiku Farmer’s Market every Saturday located at Kailua Elementary, if we are not doing a scheduled event. Please check the “Upcoming Events” page for more details. Have a wonderful summer!